Congratulations! You have purchased a complete training system to tailor-fit your training needs. This user manual includes complete instructions, helping you get the most out of your cycling computer. 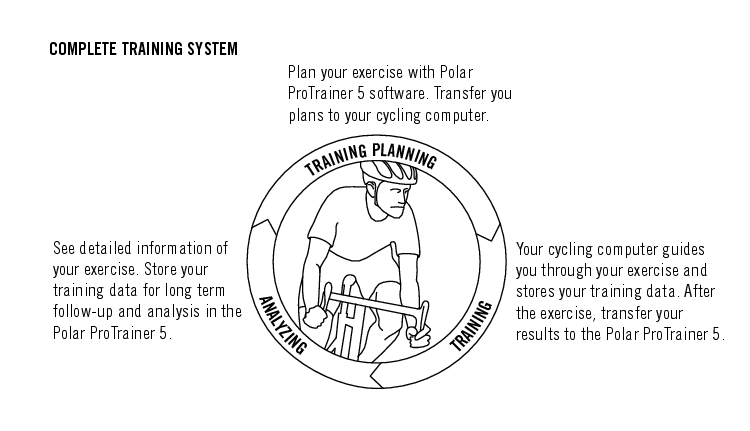 The latest version of this user manual can be downloaded at http://www.polar.com/support. For video tutorials, go to http://www.polar.com/en/support/video_tutorials.